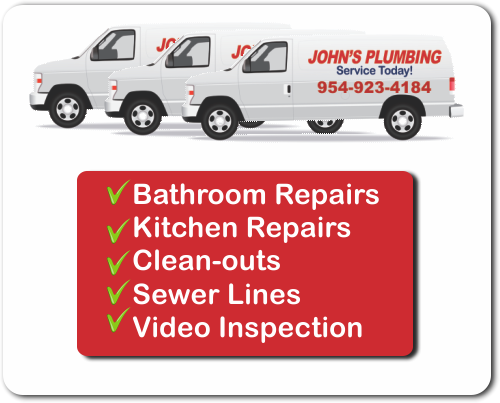 To find a plumber in Dania Beach known for high quality service, call John's Plumbing and experience our outstanding customer service and quality workmanship. Skilled at both residential and commercial plumbing services, we are equipped to handle jobs of all sizes. Whether you need quick dispatching when you have a plumbing emergency, or if you are planning a remodel or new construction project, we're there to service all your plumbing needs. Our licensed, bonded, and insured company has been providing plumbing services at affordable rates since 1984. 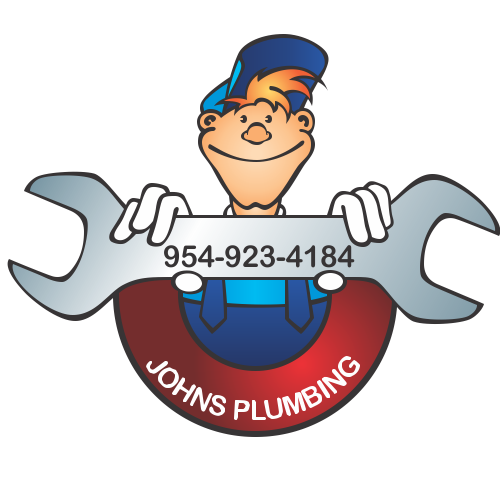 Find a Plumber Dania Beach - John's Plumbing - Our Plumbers Are Ready To Help You! Available for your kitchen and bath remodels as well as new construction, think of us when you have emergency plumbing needs or when you are planning your next project. Fully trained, licensed, and certified, our plumbers only use the finest Grade A materials when performing your plumbing repair. Don't sacrifice quality when you need to find a plumber in Dania Beach. John's Plumbing will never disappoint when you hire us. Trusted by our clients for our outstanding work and integrity of service, our company is licensed, bonded, and insured and our highly experienced plumbers are dedicated to a job done properly. 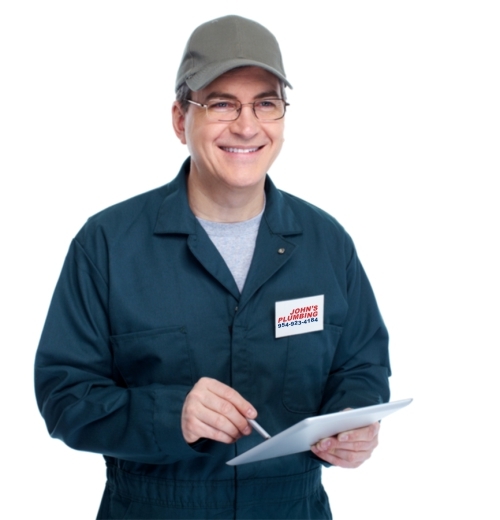 Hiring John's Plumbing is the right solution for your home and business plumbing needs. To find a plumber in Dania Beach with the level of dedication of John's Plumbing will prove to be difficult. Our team is available 365 days a year, and will respond to your needs quickly and efficiently. Dispatching our licensed plumbers to your home or business, we will assess the situation and present you with a quote for the necessary services. Call us today for your FREE estimate! My wife called John's Plumbing to fix a leak underground, they came in and tested the area and they found and repaired the leak. I was happy with the servicesman and the price was reasonable. I would call them again if needed. Excellent job over the weekend taking out the old water heater that was leaking and replacing this brand new water heater. highly recommend using John's plumbing great guys.